There are plenty of reasons to give your tires a little bit of attention now, before you find yourself on the side of the road at midnight. Tires are the most important part of the car and even children know that. The tires are the part of the car which has contact with the ground; therefore, the performance of the tyre determines the safety of all passengers. Its grip is important and also not too much friction should be caused otherwise the car wouldn’t move. Knowing how important tires are, it’s surprising how most people don’t have proper knowledge about them. When you go to a shop, the sales man will obviously brag about the quality of mostly a certain tyre. After all, their job is to sell the least selling tyre, so they can’t be trusted blindly. If you’ve experienced a company that suits your vehicle, the answer is easy, to buy that one. Before purchasing, knowing some tips would ease your work and your thinking. Knowing when to replace is important as it can save money, for instance if you replace your tires too early, when your old tires worked you would just waste your money. When they look extremely worn out, cracked, protruding unusually or change in color that’s a sign which shows you it’s time to replace them. Consider changing them every 10 years even if they look fine, don’t let them deceive you. Make sure that your car is in good shape. 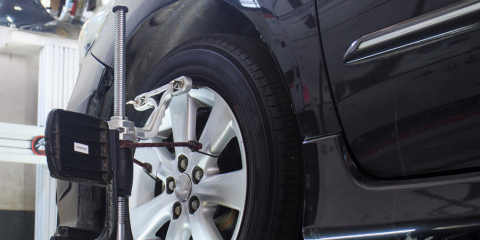 Inspect your tires for signs of uneven wear, which might indicate alignment or suspension issues. Check for signs like more wear on the inside or outside of the tire vs. an even wear pattern across the entire width of the tread. If you put a new set of tires on a misaligned car, or one with bad shocks, you’re throwing money away. 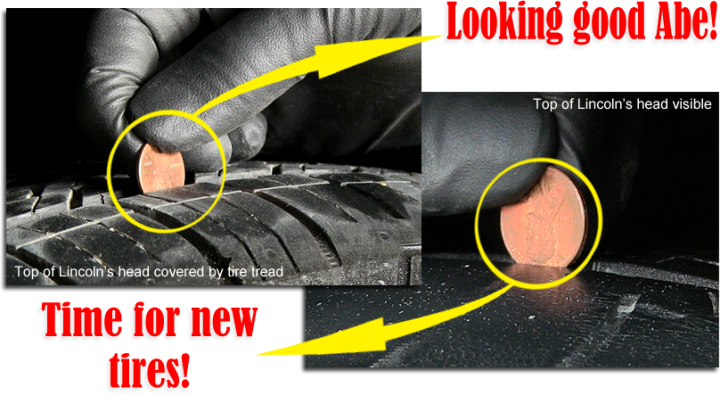 The new tires will wear quickly and unevenly, and you’ll need another set in a hurry. Salesmen are salesmen. They tend to make you buy an expensive “tour” tire when all you really need is an all-season tire. Paying too less or too much for the tires, is something you want to avoid as buying a tire which is too cheap can turn out to be a tyre of cheap quality, whereas paying too much can give you great tires but you could’ve gotten the same quality in a less price. That’s why take help from a trusted tyre salesman. Consider buying over the Internet or by catalog. You can really save some money on the initial purchase of your new tires by shopping over the Internet. 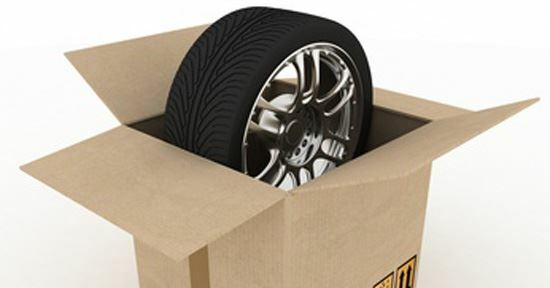 Some retailers, like Tire Rack, even have relationships with local independent tire centers that will accept shipment of your new tires and perform installation at a pre-negotiated rate. 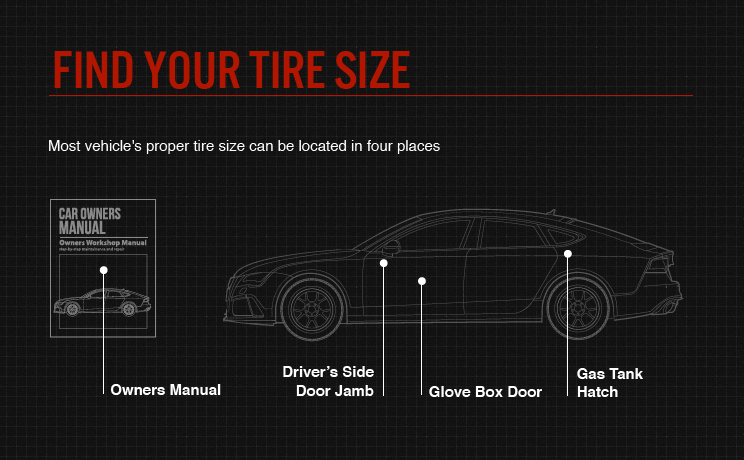 Check your owners manual for Size and type of Tires. The manufacturer of your car has made a recommendation about the size and type of tires which work best with your vehicle, that information is found in the owner’s manual and on the information placard. Read Also: Where Can I Sell my Car Online in the UAE? When it comes to purchasing them do not limit yourself to only local tire stores or local dealerships as they do not have a wide range variety and you might not find the tyre that fits your vehicles best there. So its better to go to larger stores and shop for your wheels there, where there is a large variety of tires and you can easily find the one which fits your vehicle best.Its best to shop around at all places and search for the tyre. Don’t be afraid to pay a little more for a better quality as it risks your whole family and your own safety. Everything can have flaws especially over time as they can get worn out after being used again and again. Just like humans are advised to get a check up done every month, car tires should be checked regularly as well. Check if they have cracks, breaks or any other damages although it can also effect at the places you go for on a ride. If you live in the mountain regions and often drive through the mountains, the uneven terrain can most likely puncture a tyre that’s why a spare is advisable. Just know that you absolutely cannot risk on your tires quality. So choose the right tires and keep your family and yourself safe!